An energy-efficient thermopane window with LOW-E Argon means that during colder seasons, the window allows the sun’s rays to penetrate into the home, letting in heat and light. As well, it limits the escape of heat outward. In the warmer summer months, the windows limit the amount of seasonal heat as well as that produced by various sources (paved driveway, vehicles, etc.) from entering, while nonetheless allowing the light in. LOW-E is a virtually invisible metal oxide coating applied to window’s glass during the manufacturing process while the glass is still hot. It is this film that interacts with the rays of the sun. A regular thermopane window has simple air between the two panes. This air has some insulation properties but they are very weak. 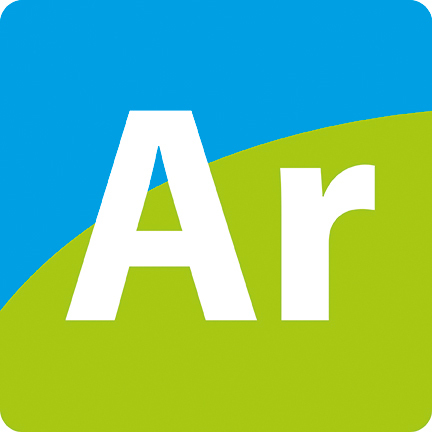 Argon is the most commonly used gas in the manufacture of windows because it is an excellent thermal insulator. It thus reduces consumption of electricity such as used to heat a room. In addition, Argon is colorless, odorless, tasteless and non-reactive to other bodies. In fact, this inert gas is used in the preservation of fruits and vegetables where it is added to bags when packaged to play a key role in preservation. When combined together, LOW-E and Argon gas make a formidable team to combat both cold and warm weather. Energy-efficient LOW-E Argon thermopane windows are thus a product that effectively controls temperature variations. Is the thermal resistance factor better? Yes, if you compare it with a double-pane sealed window without LOW‑E Argon. You increase your energy efficiency, especially if you have garage door with many decorative windows.